Store owners: Wholesale inquiries may be directed to my Sales Rep. 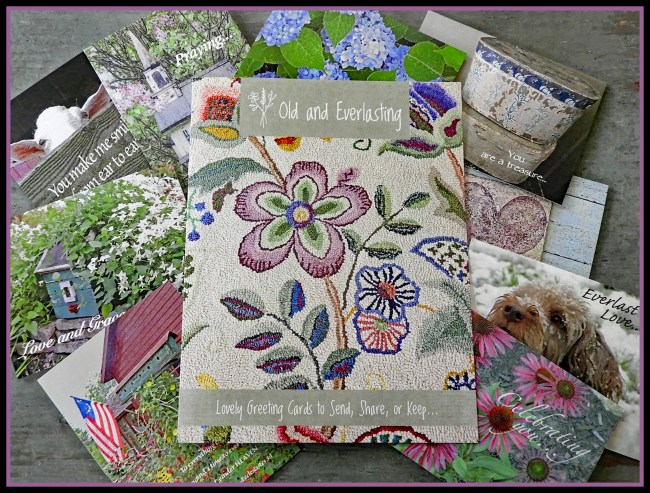 Welcome to the Old and Everlasting Greeting Card Line…. 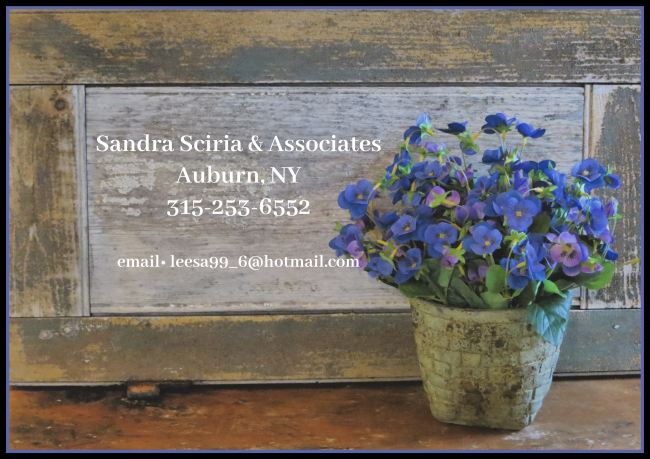 After more than 30 years of operating retail stores it was time to start a new chapter in life. list were Greeting Cards! They consistently came to the counter with almost every sale! and comforting experience in your store is what it’s all about.